When it came to winning a James Beard award, seven was indeed the lucky number for Dogfish Head Craft Brewery founder Sam Calagione. 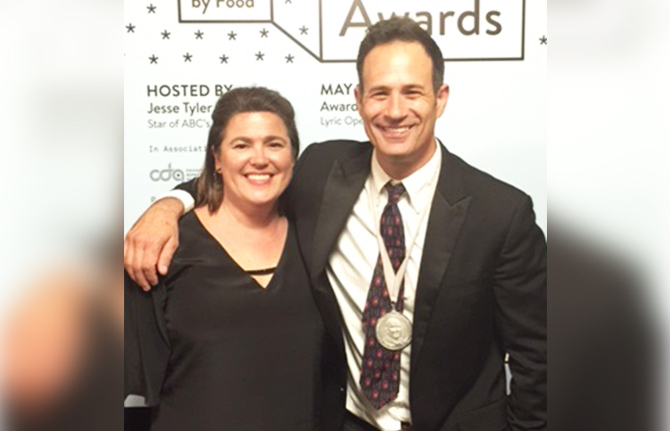 Every year since 2011, Calagione has been nominated for the Outstanding Wine, Spirits, or Beer Professional in the prestigious James Beard Foundation Awards and, yesterday, he finally claimed a victory. The winners were announced last night during an awards ceremony and dinner at the Lyric Opera in Chicago. Calagione reportedly credited the award to “mostly” the work of the brewery’s 250 employees. From The News Journal: “People thought we were insane in the mid-1990s,” he said, grinning about the brewery that’s long been known for its “off-centered” beers. But Calagione got teary-eyed when he credited and thanked his business partner, best friend and “high school sweetheart” Mariah, his wife, who in 1995 helped him create the popular Sussex County business that has become a tourist destination in Delaware. 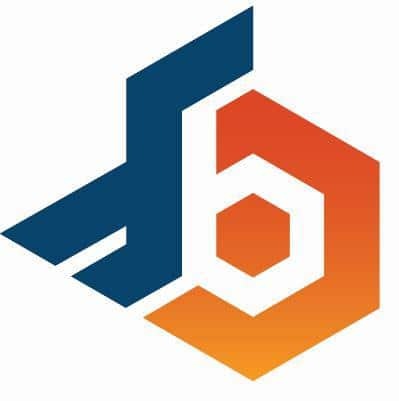 The James Beard Foundation awards the Outstanding Wine, Spirits, or Beer Professional to “a beer, wine or spirits professional who has made a significant national impact on the restaurant industry.” Other finalists in 2017 included Rob Tod of Allagash Brewing Company in Portland, Maine; Diane Flynt of Foggy Ridge Cider in Dugspur, Virginia; Miljenko Grgich of Grgich Hills Estate in Rutherford, California and Aldo Sohm of Zalto Glass in New York City. Calagione joins rare company as one of only three brewers — including former Anchor Brewing Co. owner Fritz Maytag and Brooklyn Brewery brewmaster Garrett Oliver — to win a James Beard medal since the awards were established in 1990. Additionally, the Calagiones’ seafood restaurant, Chesapeake & Maine, which opened in March 2016 in Rehoboth Beach, Dela., was named as a semi-finalist for the 2017 Outstanding Bar Program. “We’re also humbled and excited that James Beard recognized our innovative, culinary inspired bar program as it combines our love for our two favorite maritime regions into one delicious restaurant concept,” Calagione said in the release. 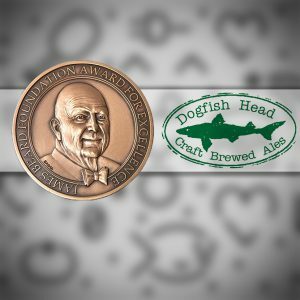 Chesapeake & Maine will eventually be connected to Dogfish Head’s new $4 million, 9,400 sq. ft. brewpub by a patio once a remodel at the company’s original brewpub is completed. Calagione’s work has crossed over into the culinary world dating back to Dogfish Head’s founding in Milton, Del., in 1995. In recent years, Calagione has collaborated with chefs Mario Batali and Joe and Lidia Bastianich at their combination restaurant and Italian food and wine marketplace, Eataly. At locations in New York City and Chicago, Dogfish Head collaborates in the brewing process at Eataly’s Birreria restaurants and taprooms. Dogfish is also involved in a unique barrel-aging experiment at the Eataly location in Boston. Dogfish Head’s “off-centered brews” are now available in 34 states and Washington, D.C.